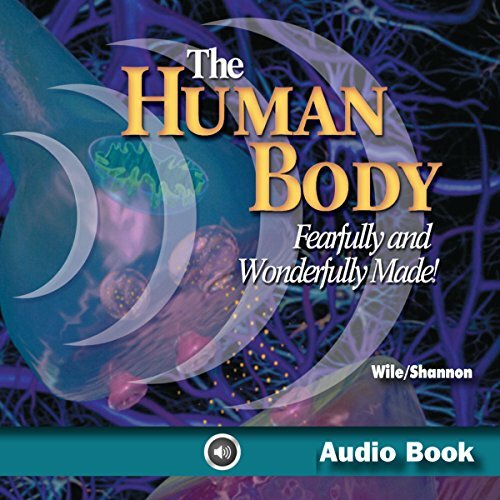 Showing results by narrator "Candice Jones"
The Human Body: Fearfully and Wonderfully Made! is an Advanced Biology course. 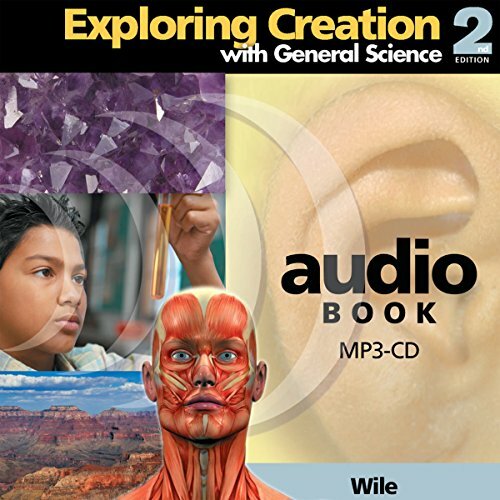 When coupled with Exploring Creation With Biology, the two courses are the equivalent of an AP Biology course. 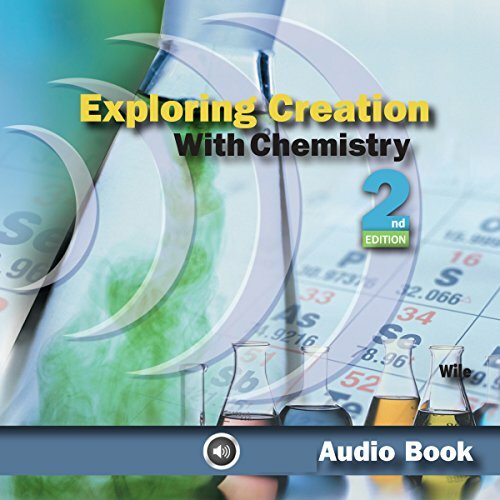 It is important that your student finish a first year biology course and a first year chemistry course before attempting The Human Body. Your student will study 11 organ systems in detail. This includes frank descriptions.